What is yerba mate? Pronounced yer-BAH mah-TAY is a holly shrub native to Paraguay, commercially grown in Argentina, Southern Brazil, Uruguay, and, Paraguay, of course. Think of mate as the coffee of the Southern Cone region of South America. Consumed for thousands of years by the Guaraní Tribe of Paraná, yerba mate is still consumed by millions of people around the world every day. 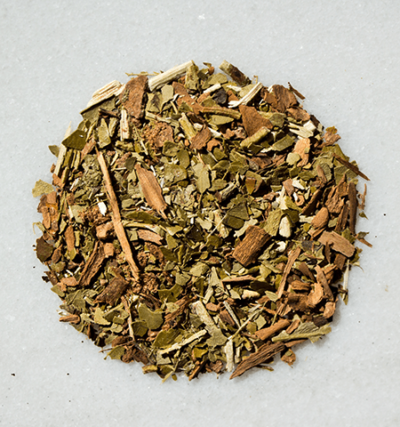 Delve deep into the history of yerba mate here. Appreciated for its ability to energize the body and mind, yerba mate is growing popular as a natural and safe alternative to coffee and energy drinks. Like green tea, mate has a wide of range of health benefits. However, what sets mate apart from green tea, is the prominent soothing and calming effects that mate drinkers usually experience right away. The mind sharpens. Focus and concentration are enhanced. And a palpable sensation of euphoria ensures. This is what makes mate remarkable. So let’s dive in to frequently asked questions we’ve culled over the years, presented below. Does yerba mate cause cancer? Can I drink yerba mate during pregnancy? How much mate is safe to drink? What’s the difference between smoked and non-smoked yerba mate? There’s no easy answer to this question, because 99.9% of all yerba mate on the market uses some form of open flame to flash heat the mate, which preserves the mate’s distinct greenish hue directly after the harvest. 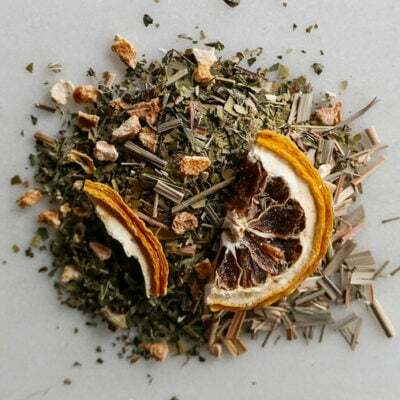 To what degree this takes place, determines whether a yerba mate is classified as smoked or non-smoked. An ancient method known as barbacuá (pronounced bar-bah-coo-AH), roughly meaning “smoked”, is when yerba mate is kept in a smoke chamber for 1–3 days, resulting in a smoky-flavored yerba mate. However, some companies will use the term in an entirely different fashion: meaning, “allowing the mate to dry in a room with very hot air produced by vapors from natural gas” . Take careful note of this distinction. It’s the difference between a room intentionally filled with smoke from buring hardwoods and a room filled with hot air either from burning wood or natural gas. If the mate was dried with purely with hot steam generated from natural gas, this is may be considered “non-smoked”. If it wasn’t, the it’s not necessarily considered “smoked” because perhaps no traditional smoke room was used. Put another way, 99% of yerba mate on the market does come into some contact with smoke, but it still can’t be considered “smoked” unless the package explicitly states “barbacuá”. Some mates use a hybrid process with natural gas a minimal smoke contact (there’s currently no name for this). Still with me? Now, I’d estimate a good 85% of all yerba mate undergoes a process known as “accelerated again.” For all intents and purposes, one could consider this a form of smoked yerba mate. This entails placing the green yerba mate leaves in a chamber; the chamber’s floor is dotted with thousands of small holes which draw hot air and mild smoke from an adjacent burning furnace. I’ve literally stepped inside once of these chambers, and I can assure you that all the mate is in direct contact with smoke. However, remember, still, these mates aren’t labeled as smoked. The idea here is to accelerate the natural aging process from 9–18 months to a mere 30 days (this isn’t good for producing high quality mate, but it’s effectively become the norm). If you’re seeking a truly non-smoked yerba mate, that has also been naturally aged for up to 18 months, I’d highly recommend Anna Park. But don’t worry if you aren’t drinking non-smoked yerba mate; there haven’t been any studies to show that non-smoked is healthier than smoke or any version in-between. However, if you are keenly health-conscious, it’s recommend you drink organic yerba mate…and the next step up would be both organic, and non-smoked. Luckily, almost all of our mates and blends are 100% organic, using non-smoked mate.